The company water cooler used to be an iconic space for employees to gather and relax but the obsession with productivity has removed the water cooler and left employees strapped to their desk for eight hours a day. 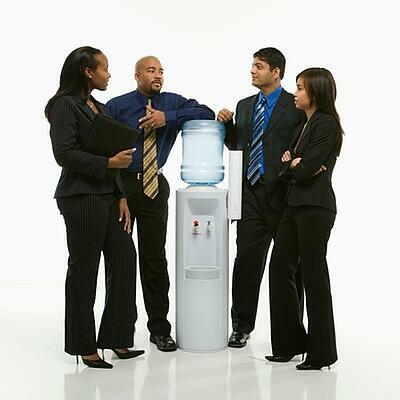 Employers are now realizing that it's time to reinstall the water cooler and encourage employees to take small, frequent breaks not only for their own sanity but for the benefit of the company. These are just five of the dozens of reasons that employers need to actively encourage their employees to take small breaks throughout the day.